Over the years, we have provided unrivalled service to our sliding sash windows customers. We have a real passion and unparalleled knowledge when it comes to the installation of sliding box sash windows and our repair services are provided by master craftsmen. We have worked on sliding sash windows for Brighton customers on heritage, residential and commercial projects. There are very few situations we haven’t seen before in the decades of combined experience we have working on sliding sash windows. We are a local company, and therefore have intimate knowledge of the windows in the area. This may seem like a small thing, but windows do vary from location to location and the fact that we have so much exposure to the main types of windows in Brighton means we are extremely good at working on them. We can work smoothly and efficiently and ensure that any challenges that crop up are dealt with logically and strategically. Where some companies fall down when they find rot, we know exactly what to do. Whether you are renovating, repairing or installing new sash windows in Brighton we can get the job done for you. There are two main types of sash box window: traditional sliding sash windows with weights and pulleys, and the more modern sliding sash windows with sliders. The traditional sliding sash windows with weights and pulleys are seen in many period homes. 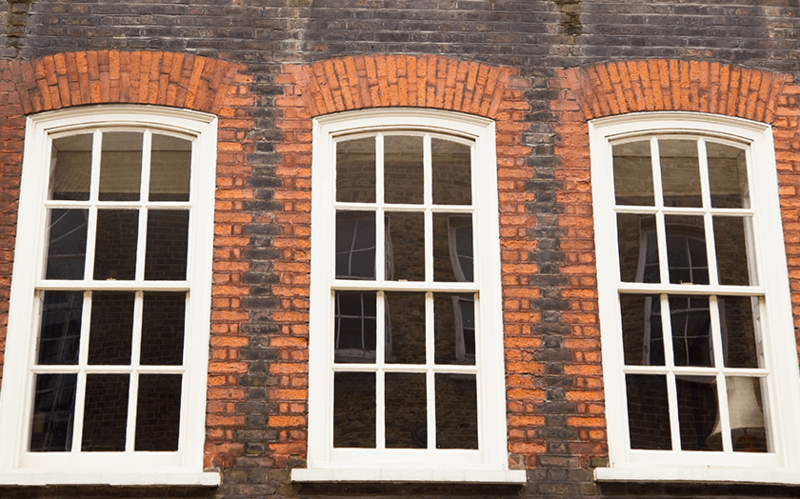 Even if your property is grade 1 or grade 2 listed we can sympathetically restore or replace the windows, guiding you on the appropriate approvals that you may need. Modern sliding sash box windows with sliders are obviously a more recent innovation. They are ideal if you are looking for sash windows with a much slimmer profile. Instead of weights and pulleys, they are reliant on a more modern sliding arrangement. Modern sliding sash box windows are the perfect solution if you are looking for a good combination of tradition and modernity. Whatever it is that you need done to your sash windows we can help. As a local company we are more than happy to come and have a free inspection of your property and windows so that we can guide you on the best solutions. Often our customers are surprised to know that their existing windows can be renovated rather than replaced. We can cut away and replace timber sympathetically, matching the current look of the building but making it new again. Our free consultation and quotation will detail the full cost of your sash window project, meaning you have a transparent view of the cost of materials and labour. We are sure you will be impressed by our friendly approach and affordable prices. Get in touch today.